Get out and about with your family and enjoy these wonderful green spaces along the Northern Beaches. Whether they’re by our pristine waterways or in our beautiful bushland, these are just a few of the many idyllic spots in the area to pack a lunch and explore. 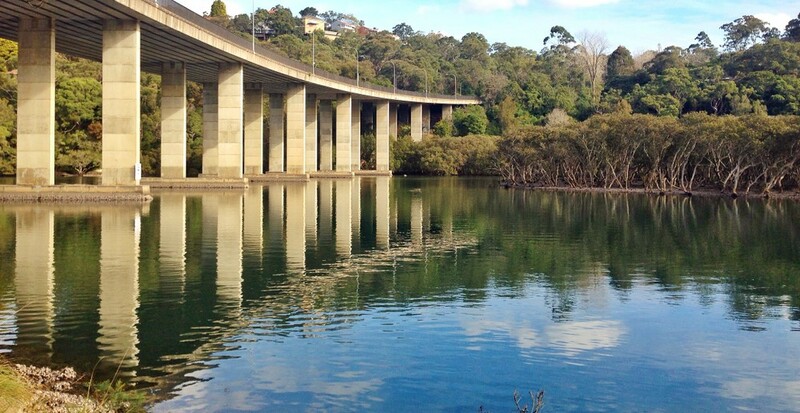 Manly Dam is the perfect place for a picnic by the water. With plenty of activities, there’s something for the whole family like kayaking, water skiing, bushwalking and swimming. The local wildlife including wallabies, echidnas and water dragons, will keep you entertained too. There are four picnic areas including grassy, lakeside or bushland spaces. These areas are available for booking so makes for an ideal location if you’re hosting a birthday party or special event. While Davidson Park is underneath the busy Roseville Bridge, the park feels a world away from the hustle and bustle of Sydney. With an abundance of eucalyptus trees providing shade, loads of open green space and BBQs, this waterside reserve is great for a relaxed afternoon. Get there by boat, car or bike! BBQs, shade and a great playground makes North Harbour Reserve an excellent park for families with young children. There’s also a half basketball court to keep older kids entertained, the pathway links in both directions to Manly and Spit bridge so if you’re feeling energetic, head off on a stroll. Dogs are allowed to play off-leash so bring Rover for a run around when you visit. BBQ and picnic facilities on site. A picturesque drive alongside Pittwater brings you to this idyllic waterfront reserve. It’s the perfect spot for a lazy Sunday with a few wood BBQs available for cooking up a tasty lunch. There’s plenty of shade under the fig trees and it’s a great place for swimming with young children, thanks to the still shallow water. 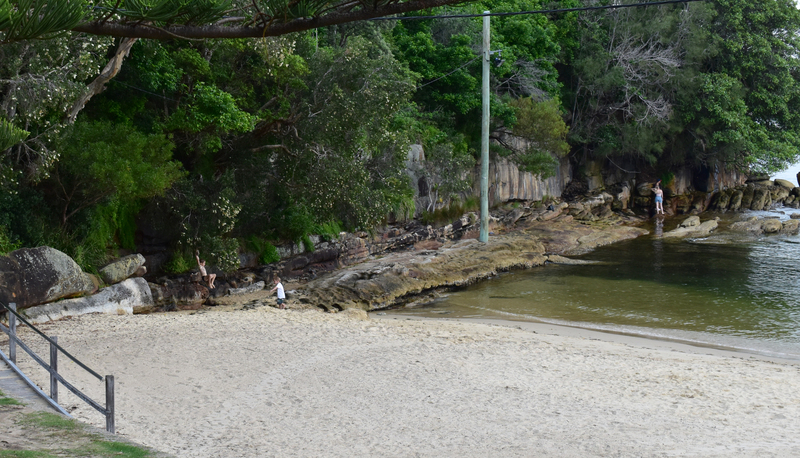 Nestled in Little Manly Cove, this beachside picnic spot is only a short 10 minute walk from Manly Wharf. With grassed areas for picnics, no waves at the beach and an enclosed swimming area, this is paradise for families with young children. Little Manly is also a great snorkelling spot so grab your snorkel and fins for some underwater adventures! Café on site. This waterside park in Mona Vale has a huge fenced playground with flying fox, plenty of green space to throw around a footy or hit a six in a game of cricket. There’s a bike track loop for kids to spin around on their transport of choice. A great spot to meet up with other families and kids of all ages will enjoy themselves. Café on site, BBQ facilities and picnic tables. Whether you’re staying for the weekend or just need a day’s escape from city life, Currawong will help make your worries disappear. Jump on the ferry from Palm Beach and enjoy the views over Pittwater at this picnic spot. Jump in for a swim and explore this picturesque location or pull on your walking shoes and tackle one of the many trails. Stay for the weekend and book your family into the secluded eco beach resort. Station Beach, also known as Barrenjoey Beach usually has calm tranquil waters so is a popular spot for stand up paddle boarding and kayaking. With BBQ facilities and toilets, this is a great family beach location for a seaside picnic. Check out more of the parks and walking trails we have on the Northern Beaches.